Caring and loving people will take care of every person in our facilities, always with a shiny loving smile. Learning from our long active experience has made us one of the best choices in the region. Taking care that nothing is missing, means that everything is of top quality and best facilities. We hand-pick every single member that makes up our team, for the sole reason of providing the best service. Oasis Hospice & Palliative Care, Inc. believes in affirming life. We exist to be a sanctuary and a refuge for our patients and their families thereby improving the quality of life for our patients who are dealing with life-limiting illnesses. The video below will give you a better idea on what hospice actually is, why would you need it, when do you need it, and how to reach us. Oasis Hospice compassionately serves Cook, Will and DuPage counties in Illinois. Our quality service speaks for itself with testimonials from families we serve. We desire to bring refuge to every patient and family we care for. As a faith-based organization, hospice care is a calling and not just a profession. We offer each patient the best care options that best meets their needs. 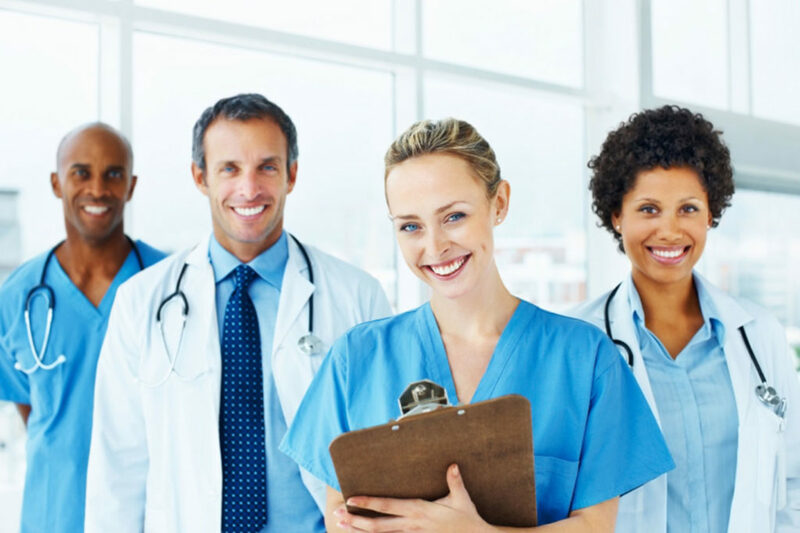 Our team members are experienced in the health care industry in general and hospice care, in particular. • Physician: The primary care physician remains an important part of the patient’s care. With their input, the hospice medical director and the hospice team will coordinate care. • Nursing: The registered nurse case manager is responsible for assessing and managing a patient’s care. • Social Work: The hospice social worker has in-depth knowledge and expertise in ethnic, cultural and economic diversity; including liaising with family and support networks. • Spiritual Support: The hospice chaplain is available to provide counsel and spiritual support for our patients and their families. They are able to request the assistance of all faith clergies to meet the unique needs of a patient and their family. • Music Therapy: Using music to professionally address physical, emotional, cognitive and social needs, music therapy can be used to attend to goals for the hospice patient in a non-threatening manner. Such hospice specific goals can be to alleviate pain, decrease anxiety, enhance memory and encourage self-expression. 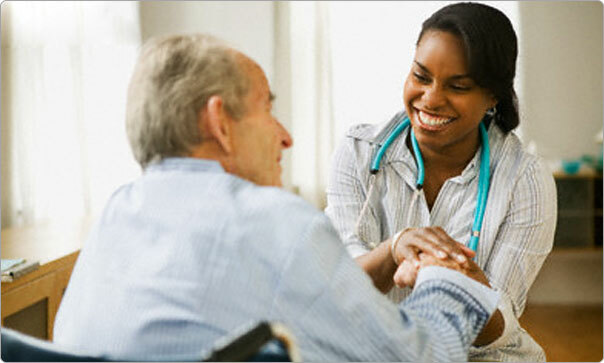 • Hospice Aide: Hospice aides provide personal care under the direction of a registered nurse. Care includes assistance with activities of daily living such as bathing, hair and mouth care. • Additional Team members are Dietitians, Pharmacists, Volunteers, Physical, Speech and Occupational therapists. How is hospice different from other medical care? •	Hospice provides a holistic approach to meet all the patient’s and family’s needs. A coordinated team of hospice professionals, assisted by volunteers, work to meet the patient’s and family’s emotional and spiritual needs, as well as the patient’s physical needs. •	The emphasis is on symptom management and on emotional and spiritual support tailored to the needs of the patient and family. 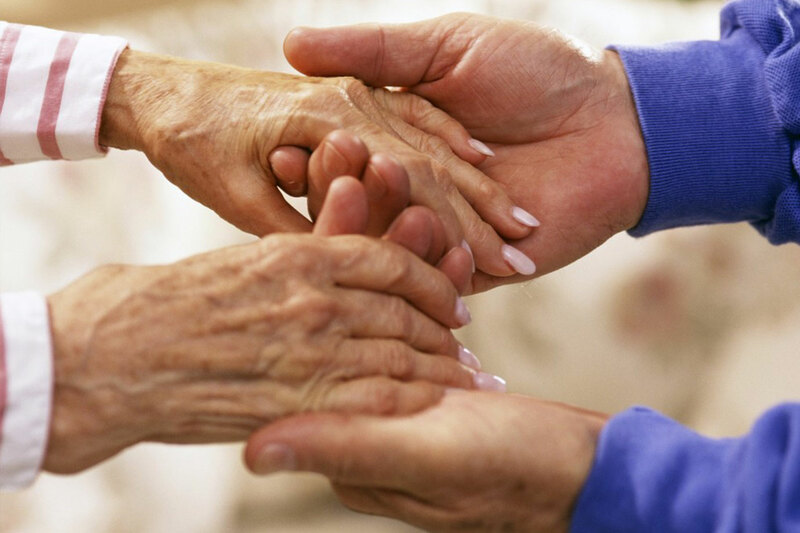 •	Hospice recognizes that a serious illness affects the entire family as well as the person who is ill. The family, not just the patient, is the “unit of care” for hospice professionals. Hospice is covered by most insurance plans, including Medicare and Medicaid, with few out of pocket costs to the patient. 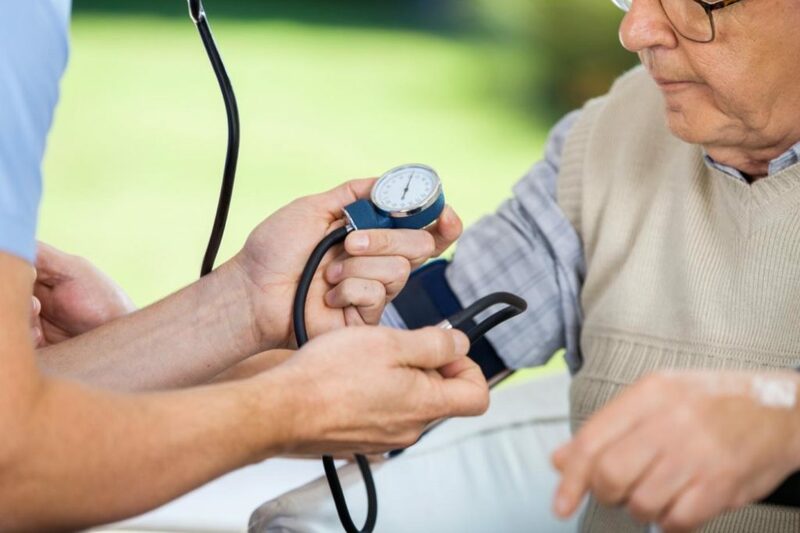 The Medicare hospice benefit covers costs related to the terminal illness, including the services of the hospice team, medication, medical equipment and supplies. Medications: The Medicare hospice benefit covers medications needed to treat the patient’s terminal illness are not covered by the hospice benefit. Medical supplies: The physician and nurse will work with the family to determine which medical supplies and equipment the patient needs. When should patients and families consider hospice? Hospice care is available at any stage during the illness once a terminal diagnosis is received. At the point when the medical goal changes from cure to comfort, it is time to call Oasis Hospice for a consultation. We will work and walk compassionately with our patients and their families on the journey. A physician must certify that a hospice patient has a terminal illness and an estimated life expectancy of six months or less if the illness runs its usual course without aggressive treatment. The patient must agree to hospice care. 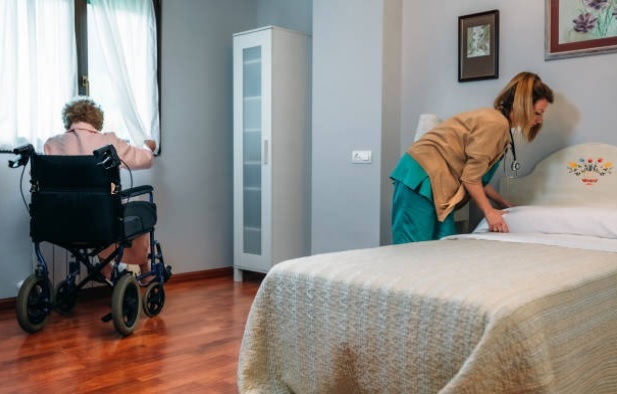 Generally, most hospice providers accept everyone who meets those criteria, regardless of the patient’s financial situation or insurance coverage. Hospice involves acknowledging that most diseases in their advanced form cannot be cured. It does not mean giving up. The focus of hospice is toward helping the patient achieve maximum physical comfort and peace of mind. Hospice care does not automatically end after six months. Medicare and most other insurers will continue to pay for hospice care as long as a physician certified that the patient continues to have a limited life expectancy. Occasionally, the quality of care provided by hospice leads to substantially improved health, and life expectancy exceeds six months. When this happens, the hospice provider may transfer care to a non-hospice care provider like home health. Later, when patients become eligible for hospice, they can re-elect the hospice benefit. There is no penalty for getting better!